Welcome to Oak Hills Apartments. We have an optimized screen reader version of this site available. 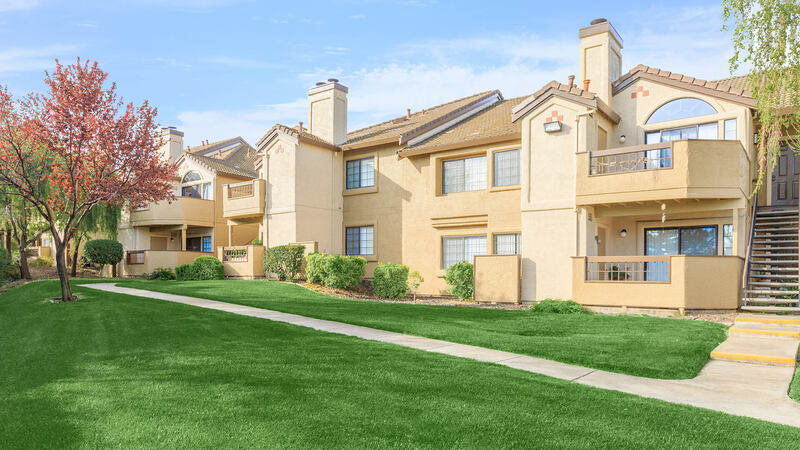 Looking for a pet friendly apartment community in Pittsburg, CA? Look no further than Oak Hills Apartments! 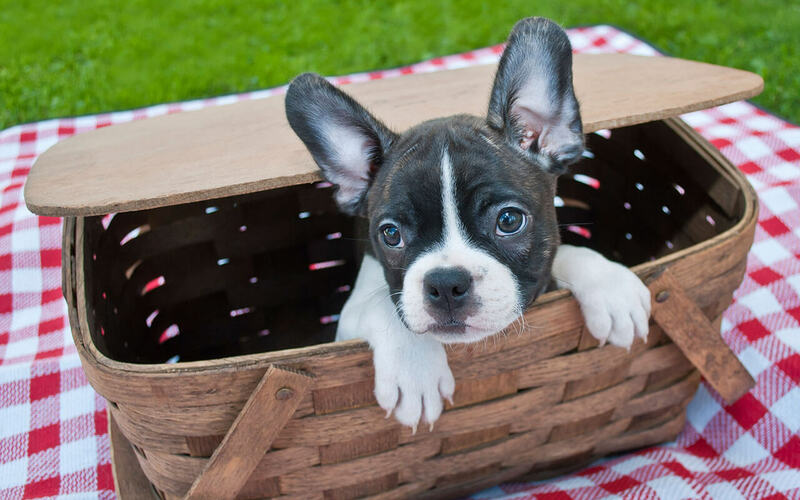 As one of the few pet friendly communities, we proudly allow cats and dogs here at Oak Hills Apartments. Now your pet has the opportunity to relax by your side and enjoy the comforts of your apartment home. Pet deposit of $750 per pet applies. Monthly pet rent of $40 will be charged. Weight limit of 20 pounds per pet. Welcome home to Oak Hills Apartments! 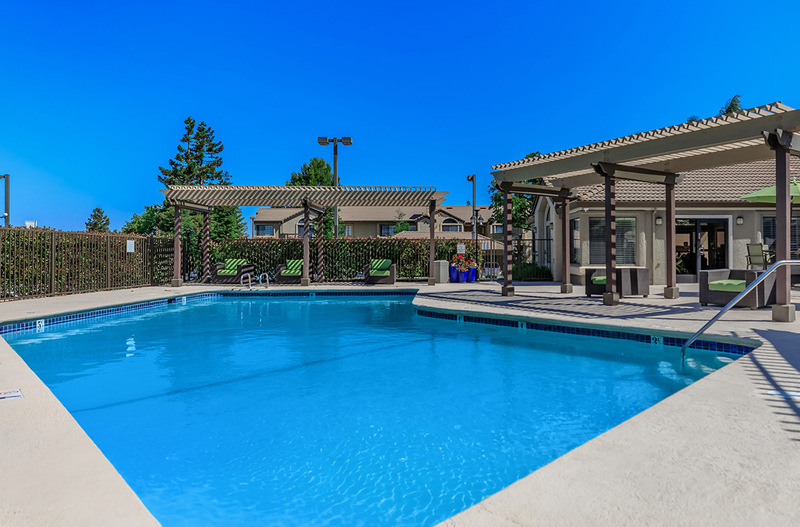 Our beautiful gated community is located in Pittsburg, California! 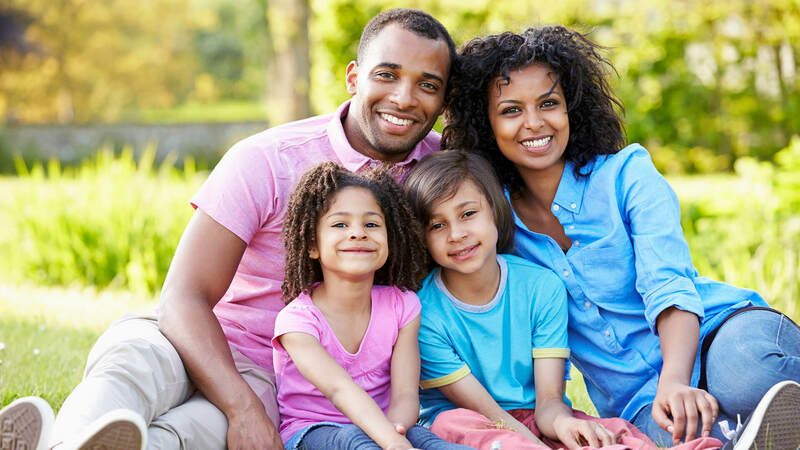 Here at Oak Hills, you will find the tranquility of an established community combined with the convenience of modern day living. 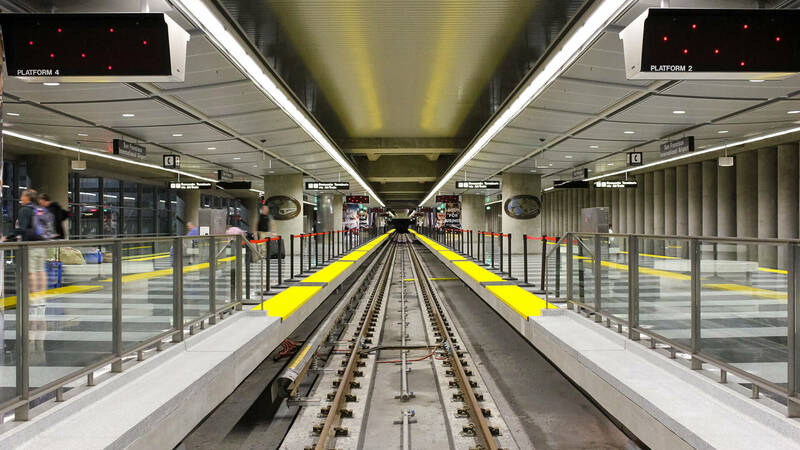 The BART station is across the street, for your commuting needs, and we have easy access to Highway 4. So you're only a short drive away from great shopping, fine dining, and entertainment. If you need a break from the hustle and bustle of a busy life, there are countless parks and preserves minutes away. 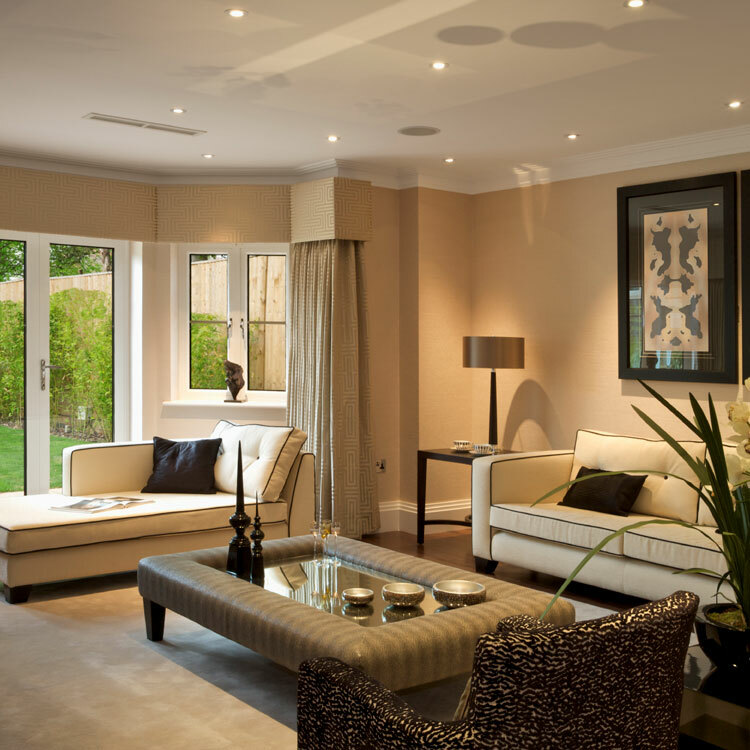 Come check out Oak Hills Apartments – you will be delighted at the possibilities! Oak Hills Apartments offers five 1 & 2 bedroom floor plans to choose from. 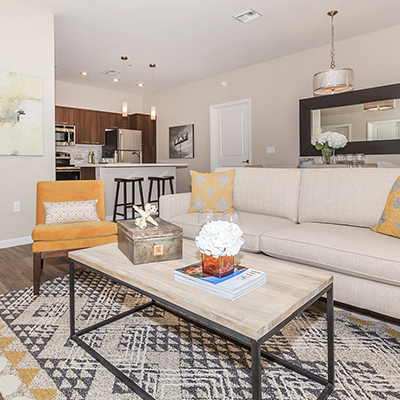 Our 1 bedroom floor plan features a spacious bedroom and living room area with an open kitchen layout. 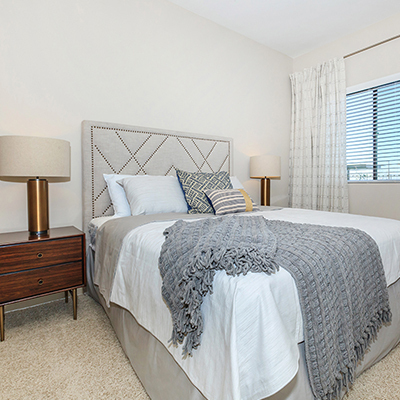 Our 2 bedroom homes feature inviting living areas, comfortable bedrooms, and large closets. All of our homes feature laundry rooms. 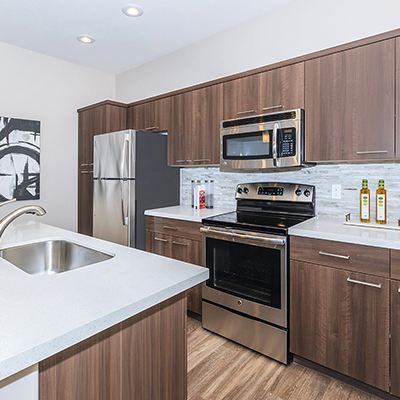 Our newly upgraded apartments highlight granite counters, fireplaces, mirrored closet doors, new lighting, updated bathrooms, new appliance package, new carpeting, contemporary cabinetry, and designer paint. You’re sure to find what you’re looking for at Oak Hills Apartments. Oak Hills Apartments strives to provide you with the best apartment living experience outside of your home as well. 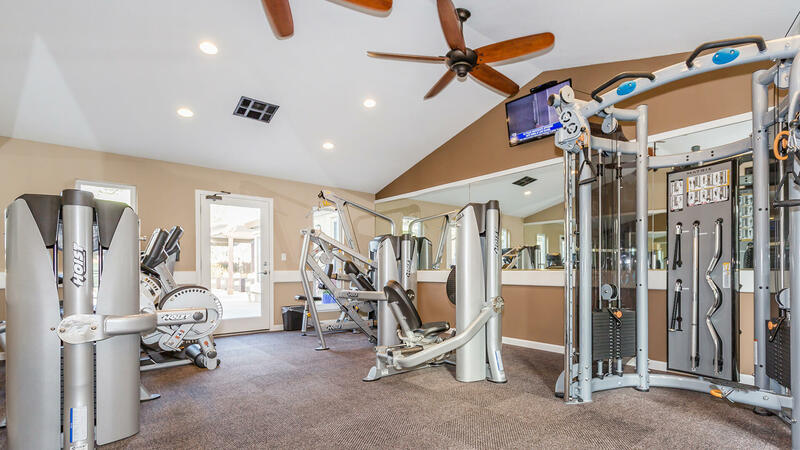 Our residents are offered full access to all of our community amenities. 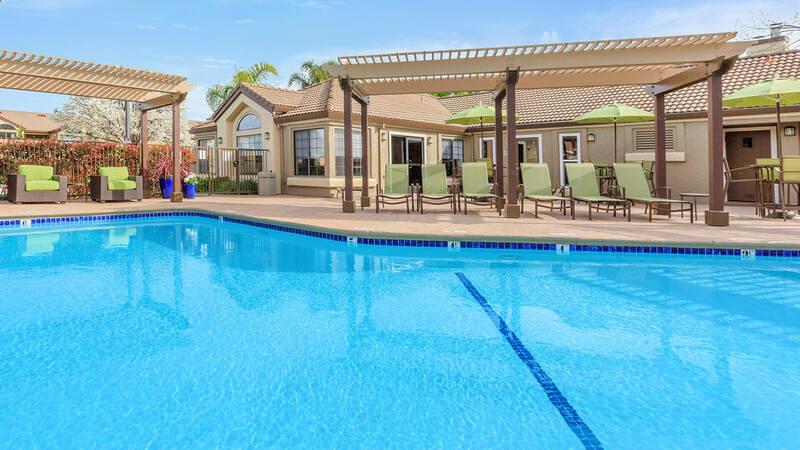 From the picturesque landscaping, two glistening swimming pools, relaxing spas, lighted tennis court, and state-of-the-art fitness center, you'll find easy living with endless comforts. We welcome your furry friends, so be sure to bring them along. 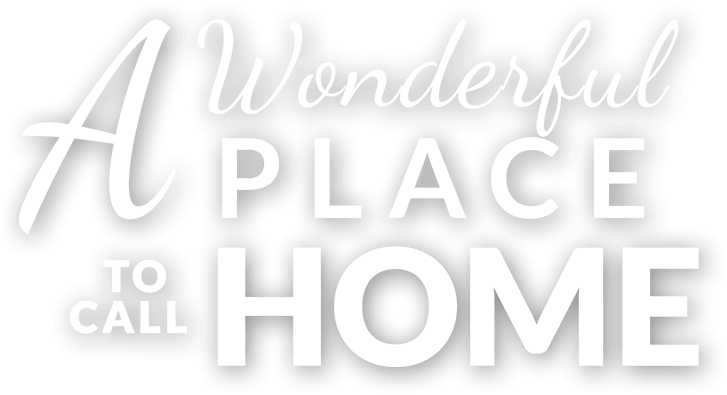 Schedule a tour today and come home to the best of apartment living at Oak Hills Apartments! 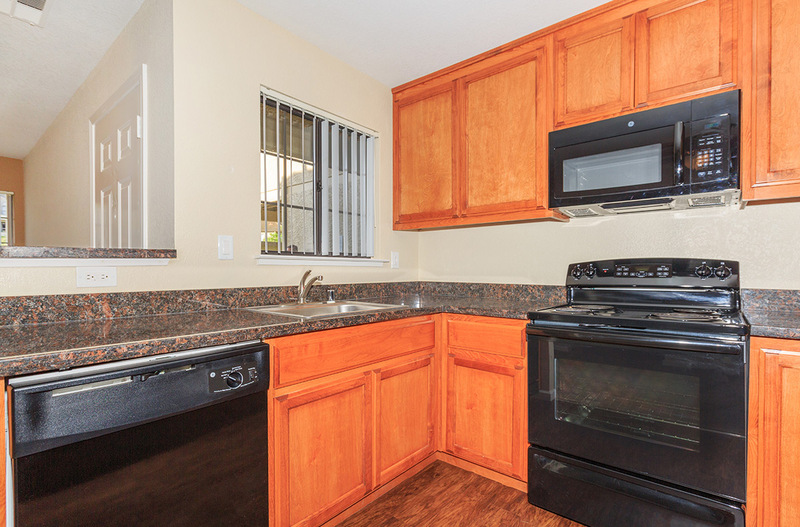 Your search to find available apartments in Pittsburg, CA has led you to the right place. Just by clicking on a few buttons you will have a list of our current availabilities at your fingertips. Click below to find out more!